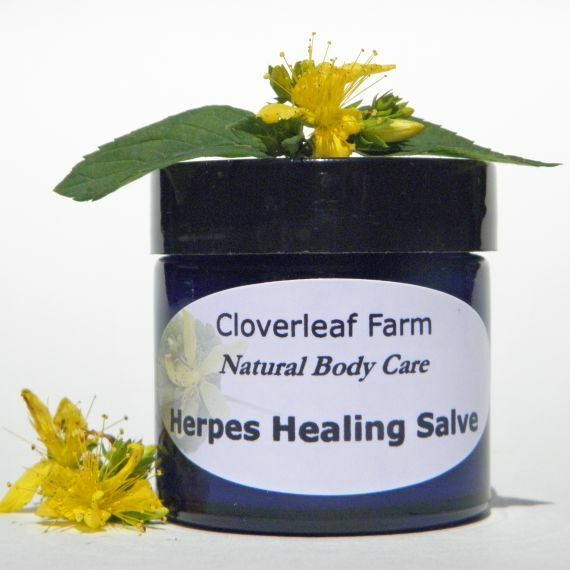 Debuted just a little over two weeks ago, our new Herpes Healing Salve , which is a natural treatment for herpes, is a big hit with our customers. 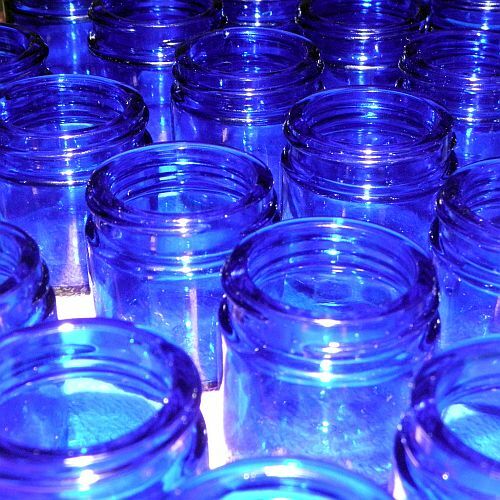 “It’s like magic in a jar. The sores went away in just a few days. Thanks for making such a great product”. S. F., Texas. “I’ve tried other natural items, and they didn’t work. This worked in just a few days. The order arrived nicely packaged, and I will definitely be ordering again.” T. D., New York. “Thanks for making such a great product. It’s creamy, and goes on easy. It took away the pain and the itch. 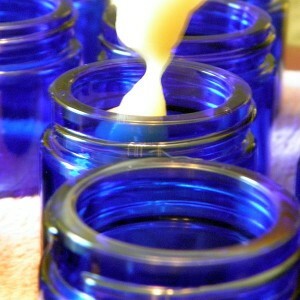 Herpes Healing Salve is heaven in a jar for those who suffer from herpes”. John, Australia. We are glad to see that our months of research and development that went into Herpes Healing Salve has worked for so many people.